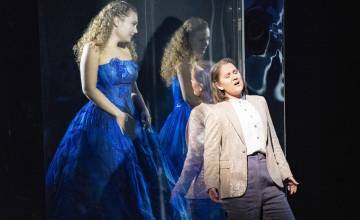 As the 50th Glyndebourne Tour finishes, we look back at some of our favourite moments. 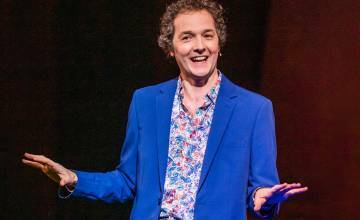 With a brand new production of Cinderella, the next in the Behind the Curtain series and a revival of the critically acclaimed Tom Cairns production of La traviata that were performed at Glyndebourne before going out on the road to Canterbury, Norwich, Woking and Milton Keynes. 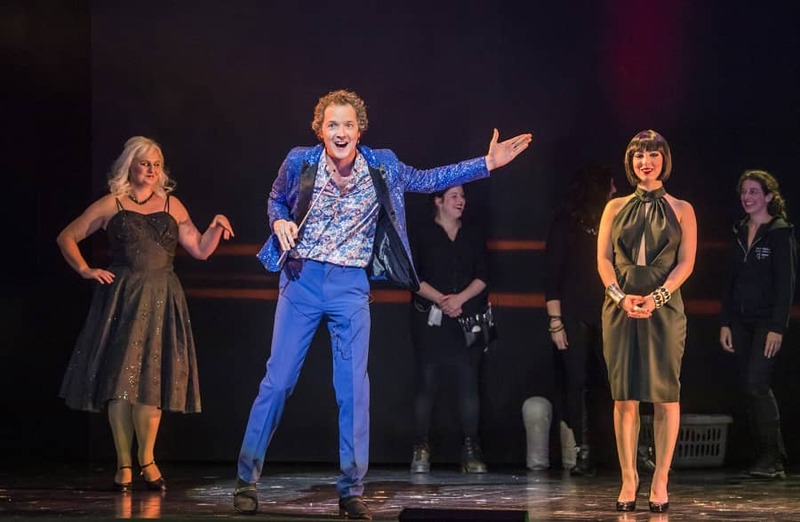 Once you have had a look through our best moments from this year you might want to explore a little more about Tour 2019 which includes Glyndebourne’s first production of Rigoletto and two much-loved revivals Rinaldo and L’elisir d’amore. 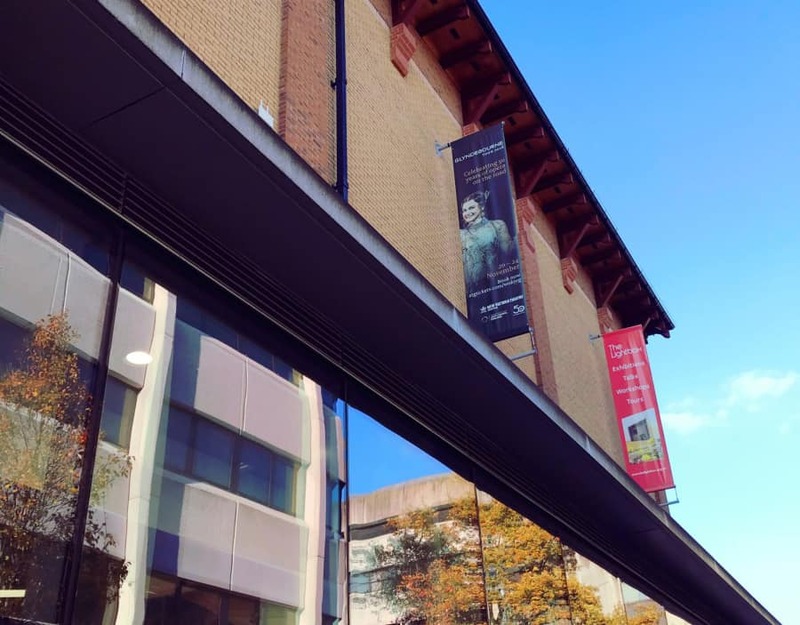 Tickets go on sale to the public on Monday 3 June, or you can get priority access by becoming a Tour Member. 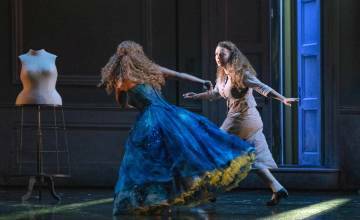 Tour Memberships are also available to purchase as a gift through the Glyndebourne Shop. 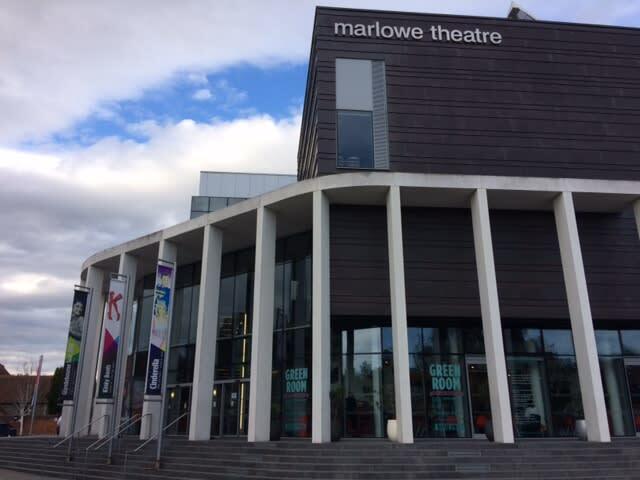 Utterly fabulous #Traviata from glyndebourne</a> at <a href="https://twitter.com/TheatreRNorwich?ref_src=twsrc%5Etfw">TheatreRNorwich tonight, played to a full house. World class singing, we are so lucky to have them year after year. Please keep coming back. 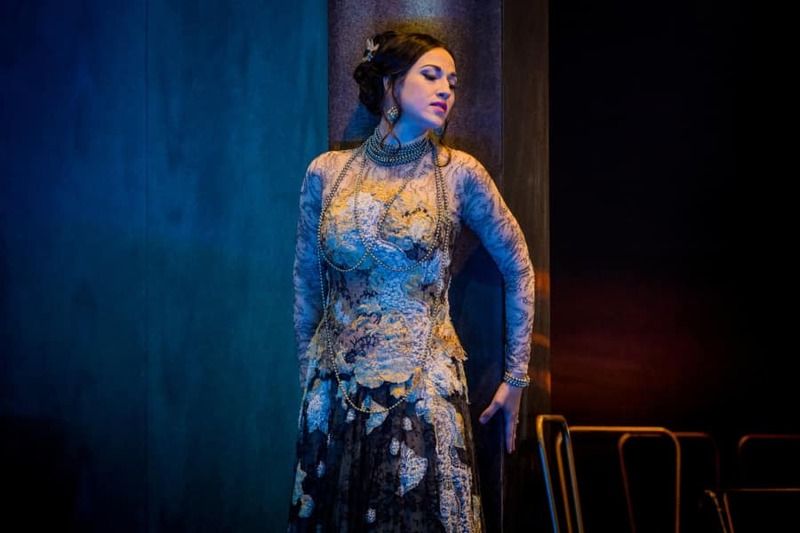 Incredible performance by ManeGaloyan</a> in <a href="https://twitter.com/glyndebourne?ref_src=twsrc%5Etfw">glyndebourne Touring Opera La Traviata last night in Woking. 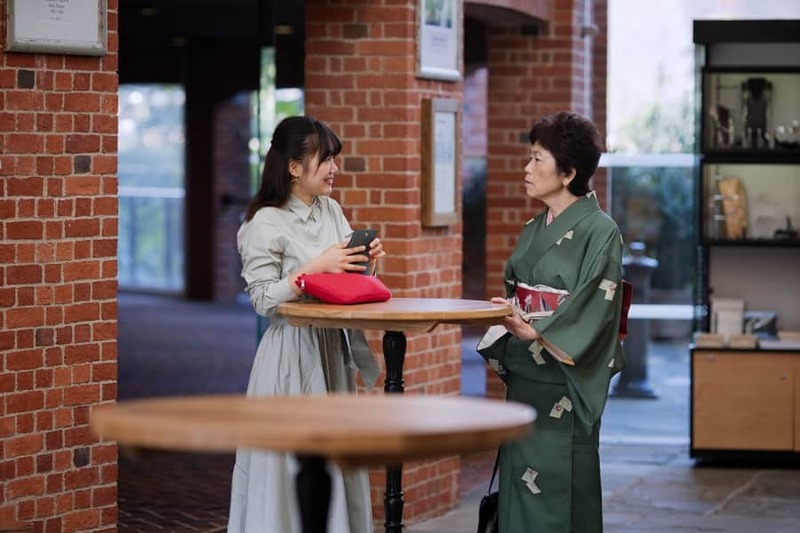 Photos from the Glyndebourne Tour 2018 production. Photographer: Robert Workman. 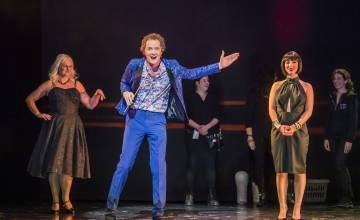 Photos from the Glyndebourne Tour 2018 production. Photographer: Richard Hubert Smith. 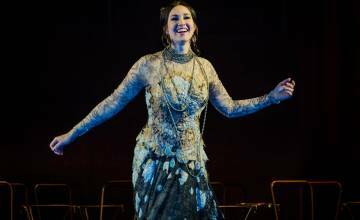 Photos from La traviata behind the curtain, Tour 2018. Photographer: Tristram Kenton. 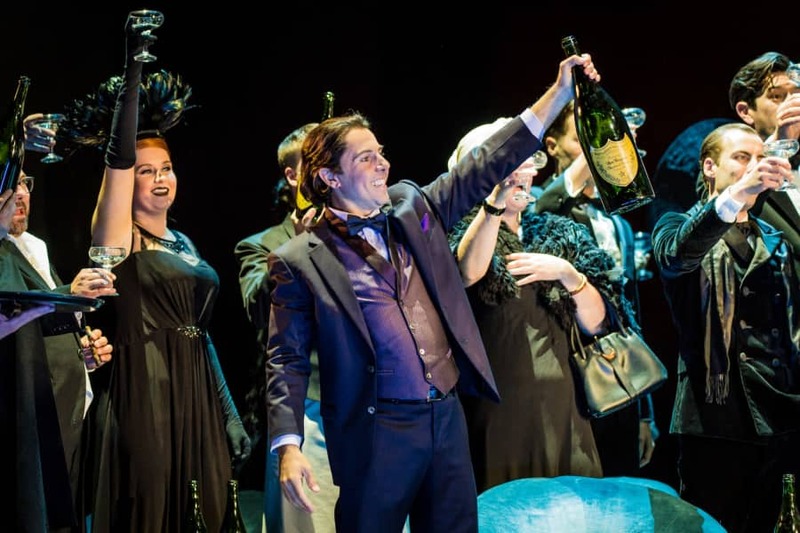 Read the critics’ reaction and audience comments about Tom Cairns’ timeless production of Verdi’s La traviata. 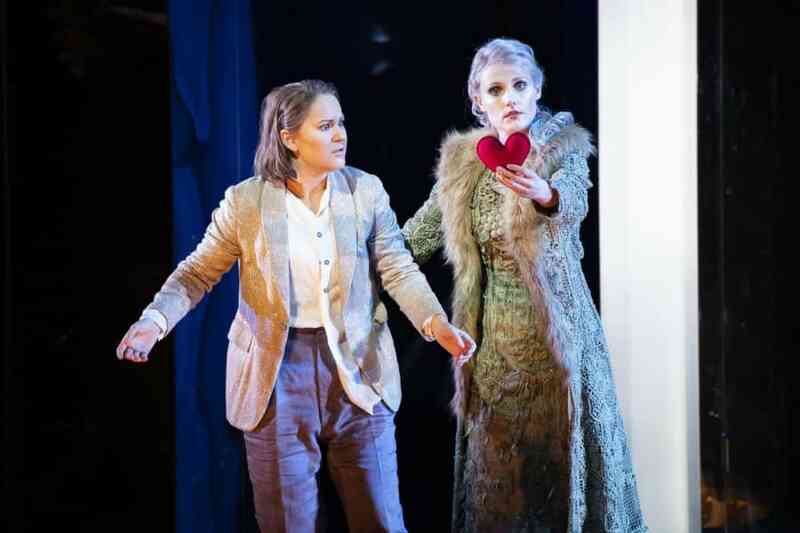 Read the critics’ reaction and audience comments about Fiona Shaw’s new production of Massenet’s Cinderella. 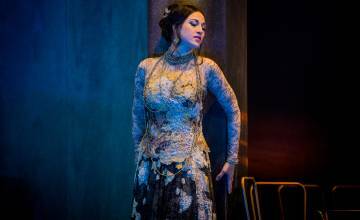 Find out what the audience at Glyndebourne thought of this behind-the-scenes glimpse into La traviata.